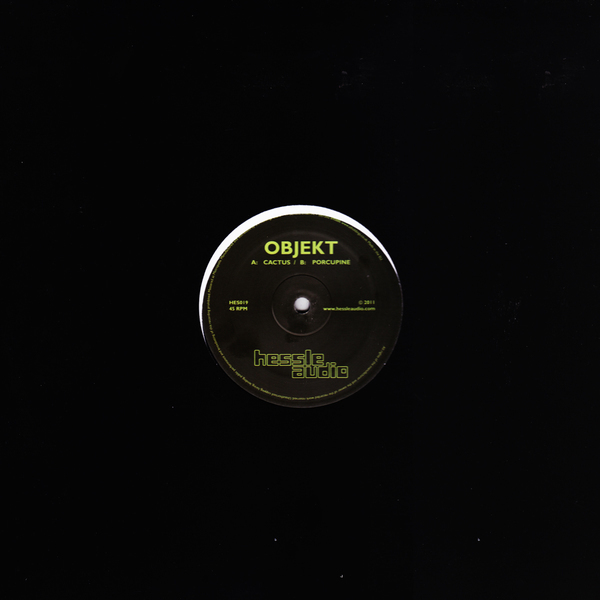 Hessle Audio present their eagerly anticipated single from man-of-the-moment, Objekt. Since smashing the scene wide open with his white label 12"s and remixes for Radiohead and SBTRKT in 2011, the Berlin-based producer has become one of the most talked-about properties amongst those in the know. His convergence of Techno, Dubstep , House and Garage conventions are bold statements on the possibilities of German engineering and UK Bass music, programming new routes and solutions for the most demanding, forward-looking dancefloors. 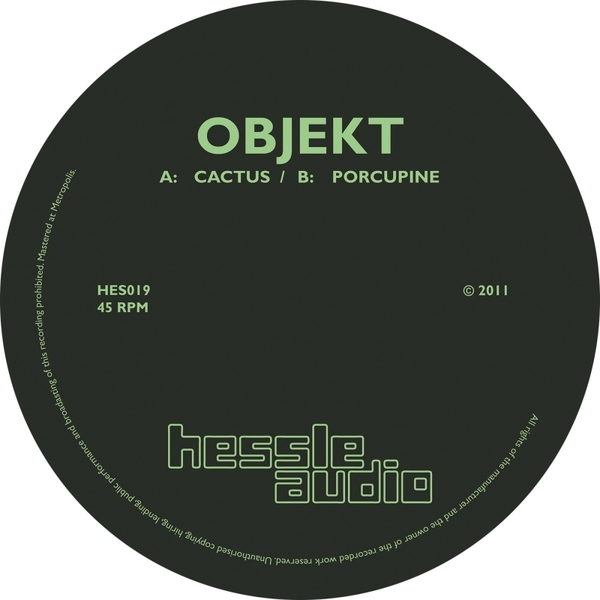 A-side here is 'Cactus', a malleable fusion of molasses halfstep subs, aqua-tech 2-step and Techno sound design which simply sounds like nobody else out there. 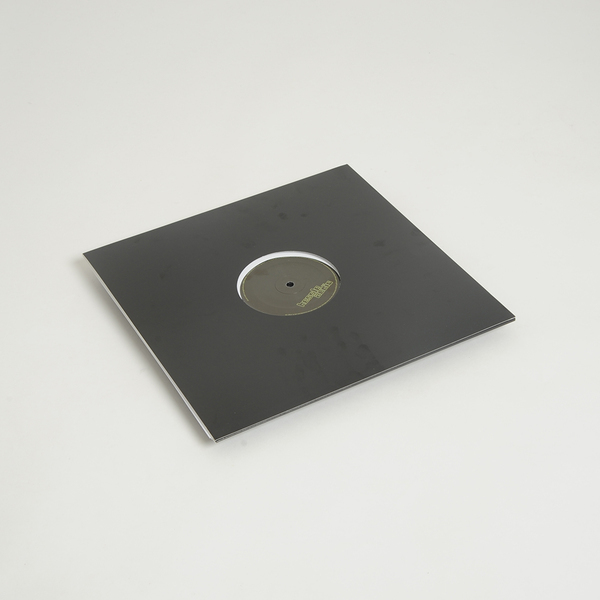 Flipside is 'Porcupine', a more aggy, pointillist hardstepper pivoting off hard-edged claps while hyper-ventilating rave melodies synch with body mangling bass.